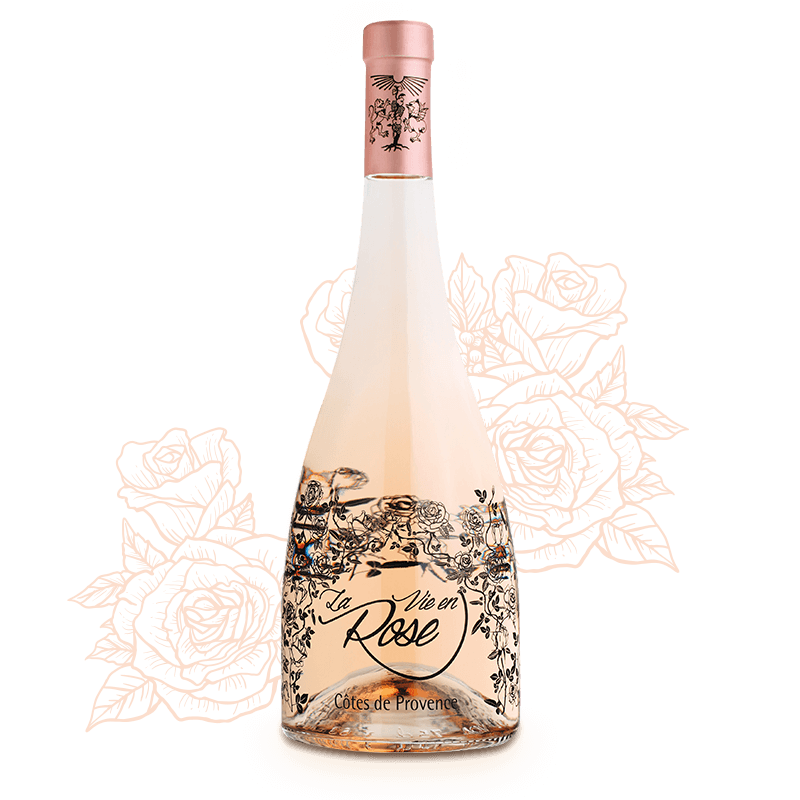 Rose is one of the most delicate wines and one of the most difficult wines to make well. The colour of the wine will depend on the length of time and on the temperature at which the nearly colourless juice of the grapes stays in contact with the skins: otherwise known as the maceration. The secret to creating the colour, aromas and elegance of the final wine all comes from this precise work. 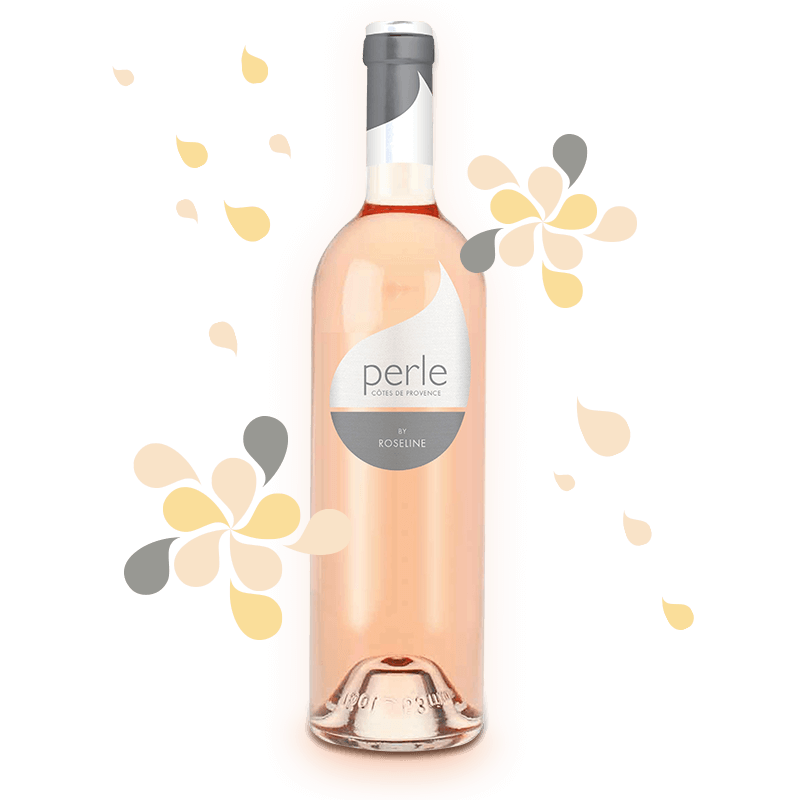 Perle de Roseline provides immediate pleasure. 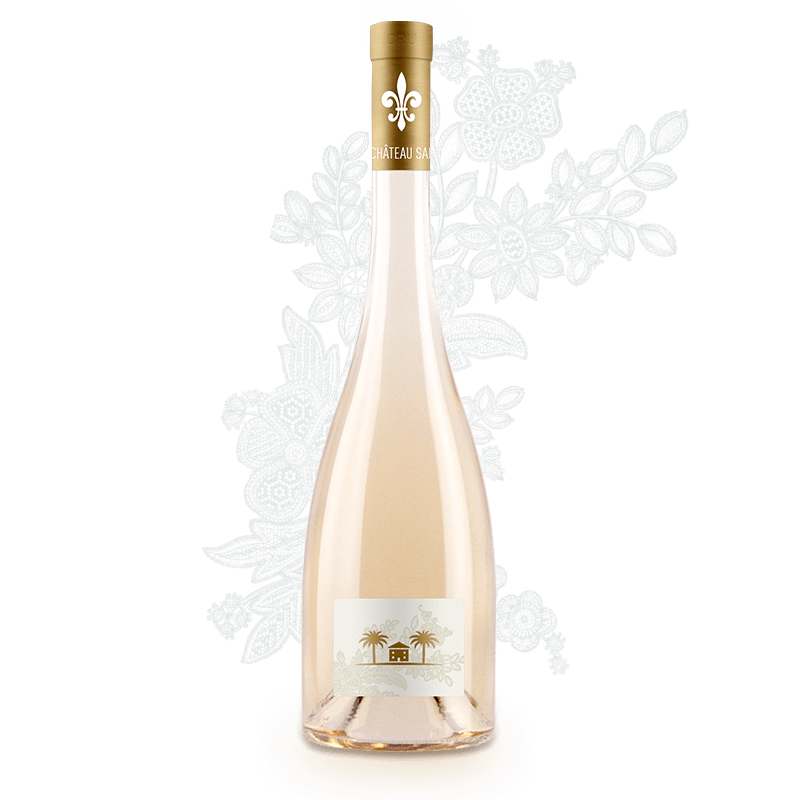 It offers generous aromas of white fruits, grapefruit, and sweets, with a lovely upfront attack. It is the perfect accompaniment to lively summer meals with friends. The beautiful bottle, printed with swirling interlaced black roses, lightens the spirit. The attention given to the grapes (harvest at night, fermentation at low temperatures) gives the wine an incredible finesse and highly expressive aromatic qualities. 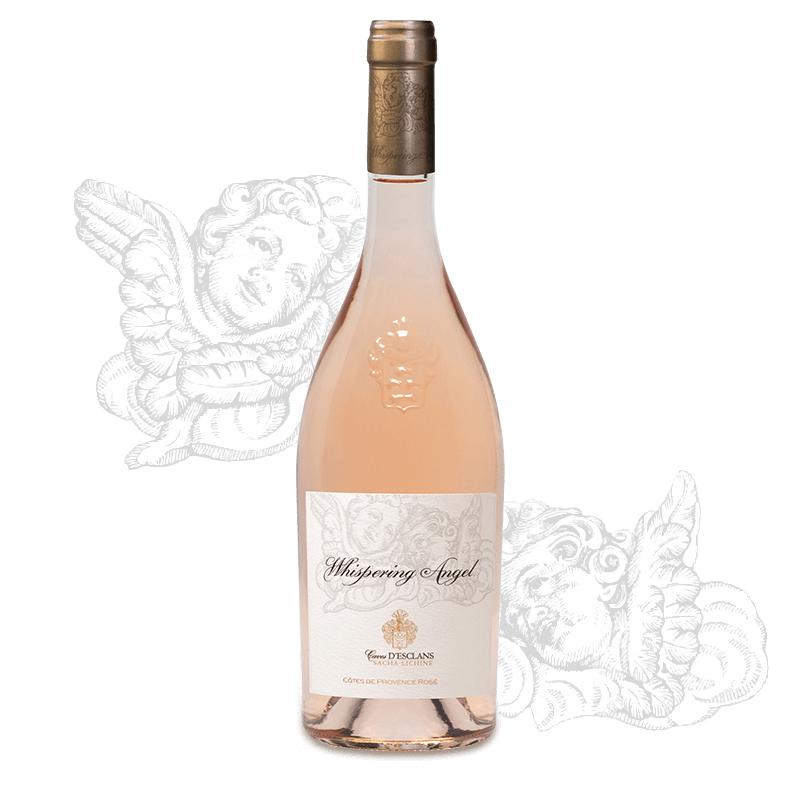 Product of a partnership between the Jolie-Pitt and Perrin families, Miraval was awarded the prize of best rosé in the world by Wine Spectator in 2014. 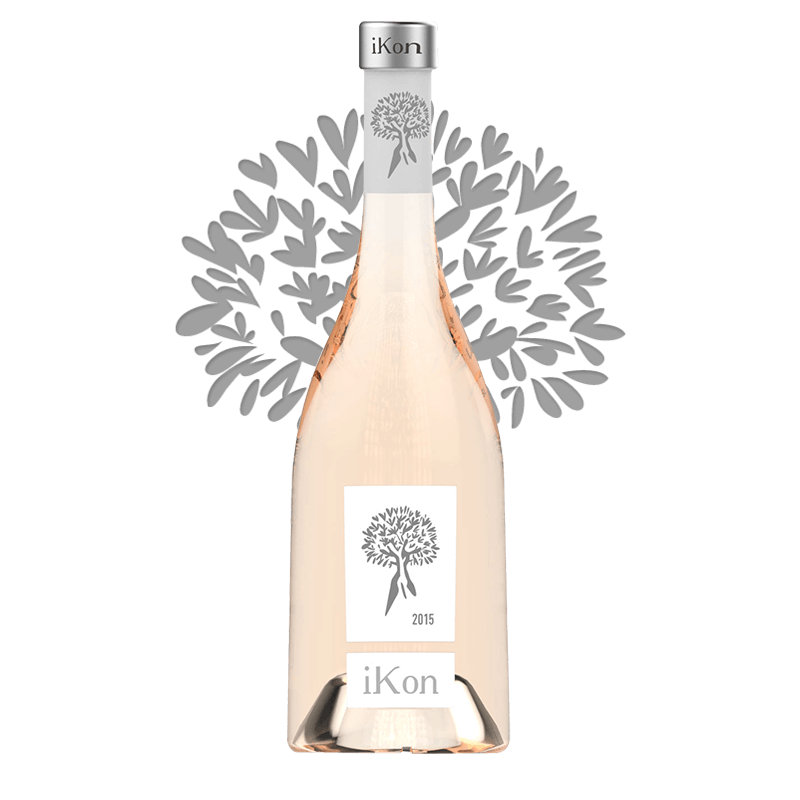 With its gorgeous pale salmon hue, the aromas of fresh fruit are balanced by a refreshing acidity. After acquiring Château d’Esclans in 2006, Sacha Lichine, former owner of Château Prieuré-Lichine, has learned how to create exceptional rosés. 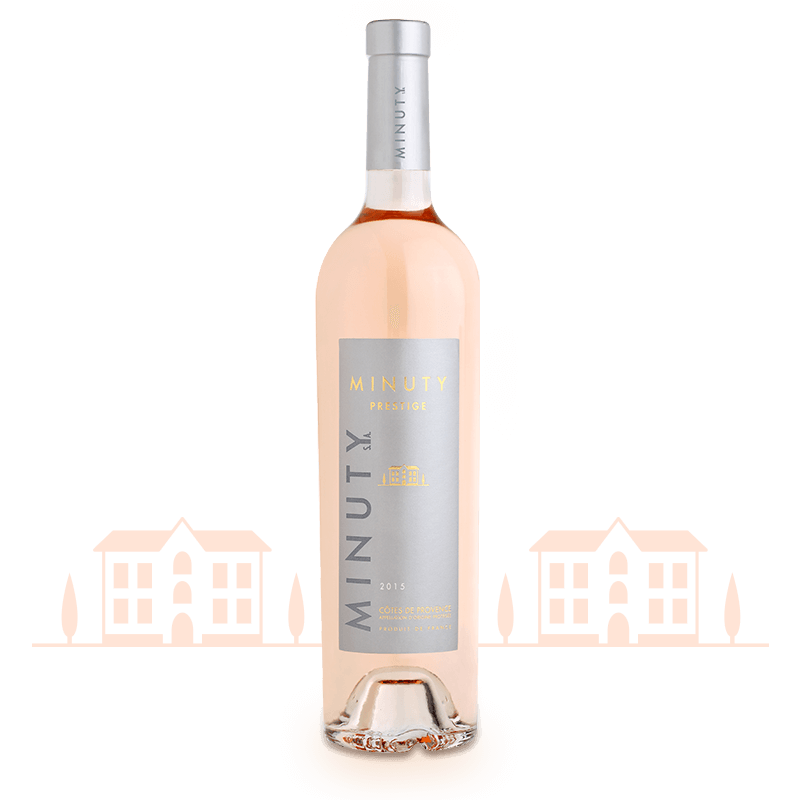 The wines of Minuty are served at the best restaurants in the world. 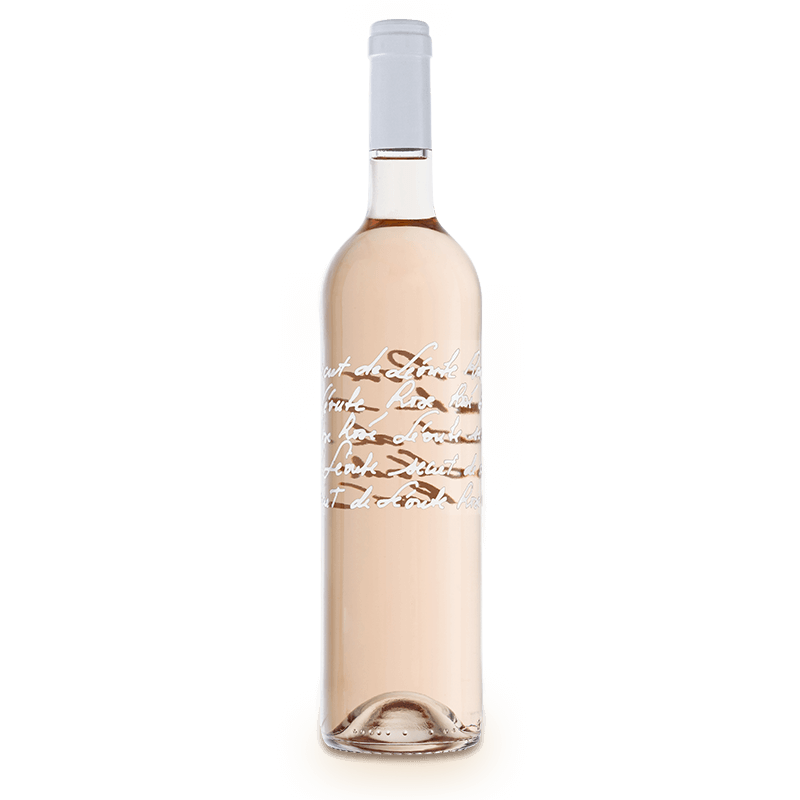 A pale pink, the Prestige rosé opens with intense aromas of citrus fruits and white flowers. The palate is lifted, rich, voluptuous and full of freshness. With a careful and methodical vinification, Chateau Hermitage Saint Martin sought to illustrate its purest vision of excellence with Ikon Rosé. Soft notes mingle with a refined minerality that provides an undeniable elegance. 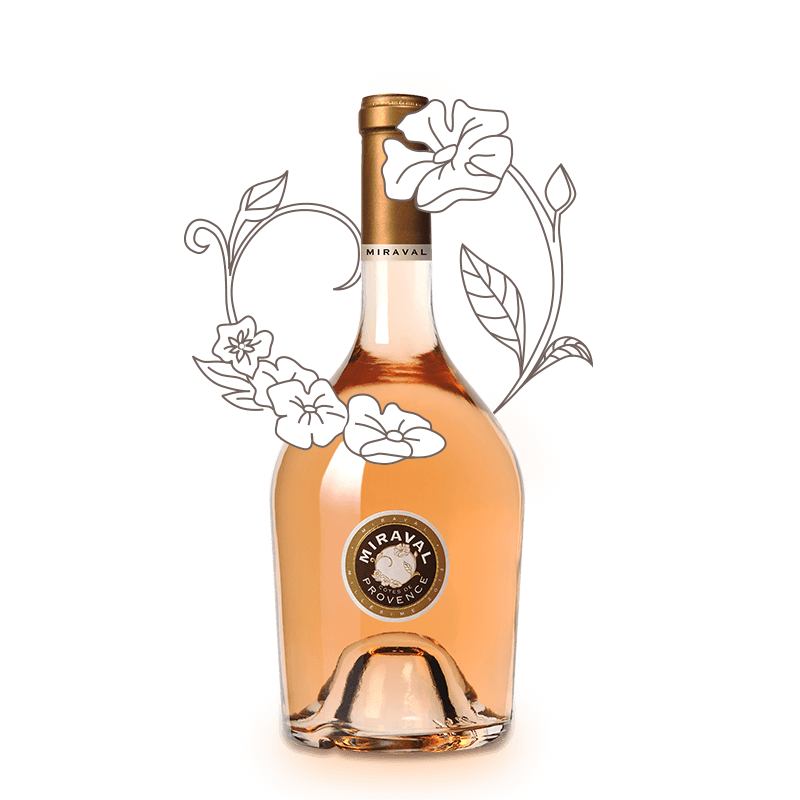 Classified growth since 1955, Château Sainte Marguerite’s Symphonie rosé is full-bodied, ideal for accompanying your best summer dishes. The nose is floral and delicate, complemented by a racy acidity on the palate. The secret of Léoube is its use of Cabernet Sauvignon, which is blended with Cinsault and Grenache. Dense and structured but not heavy, bright acidity and an elegant finish camouflage its power. A wonderful wine to accompany your meals. 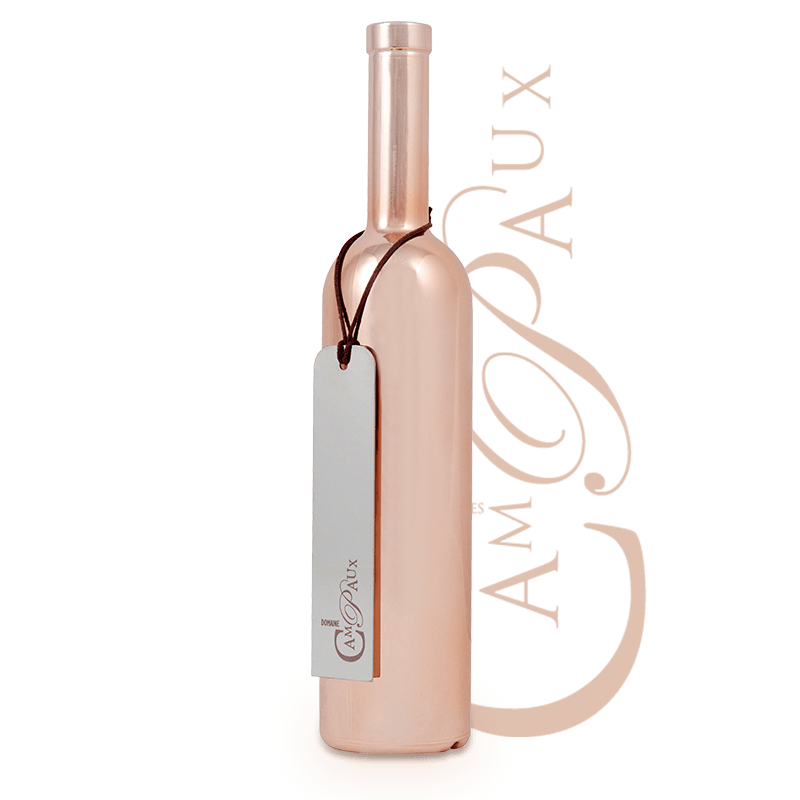 Handsomely presented in a bottle covered in rosy metallic decorations, this wine comes from the oldest parcels in Campaux. This wine seduces the drinker with its richness and complexity. Pleasing to the eye and to the palate, this pairs perfect with sea bass, langoustines or sea urchins.